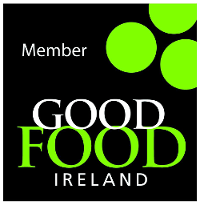 Many many thanks to SuperValu Ireland, Bord Bia – Irish Food Board and the Local Enterprise Office Wicklow for their support over the past 5 years on my Food Academy journey. Yesterday, we celebrated the 5th anniversary of the Food Academy’s launch. 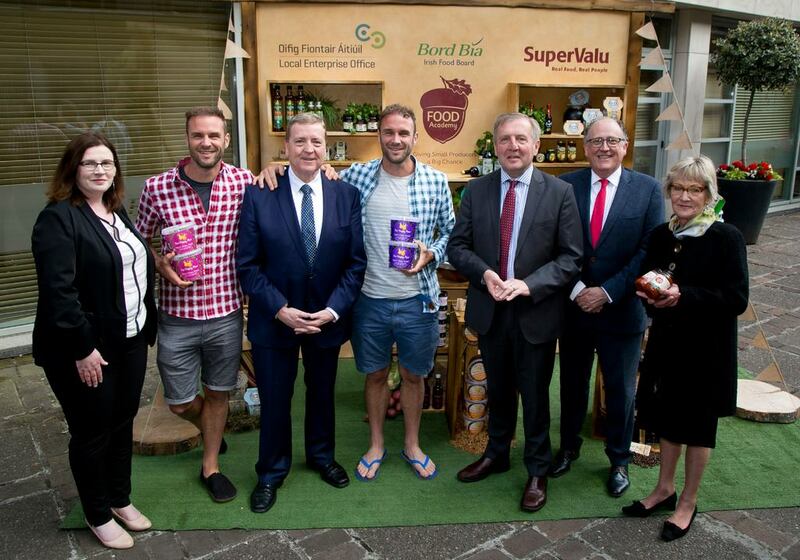 Pictured here alongside Janet is Martin Kelleher (Musgraves MD), Minister Michael Creed, Minister Pat Breen, Annette Rowsome (Wicklow LEO) & The Happy Pear.